Our alumni continue to engage our students and faculty, providing industry insight and the kind of perspective that allows us to stay on the forefront of design and technology. 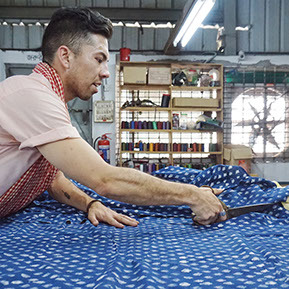 The most valuable lessons we learn from our alumni involve the degree to which the design industry is integrating into other industries like healthcare, textiles, computing and manufacturing. This unique, collaborative aspect of design is at the forefront of our programs, like the Innovation & Design Collaborative and the Interactive Product Design Laboratory. 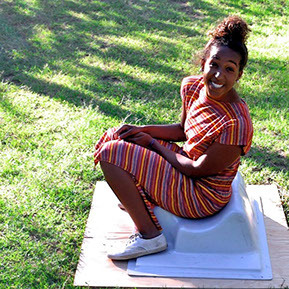 2014 graduate and entrepreneur Jasmine Burton and her team won Tech’s InVenture Prize with their design of an inexpensive, portable toilet called SafiChoo. Jasmine works in Africa to further development of SafiChoo and to work on water, sanitation, and hygiene infrastructure initiatives. Stephen Kennedy, class of 2009, is an interaction designer and urban planner for the Consumer Financial Protection Bureau in Washington, D.C., and currently works at IDEO. He has designed the first bus map of Dhaka, Bangladesh. 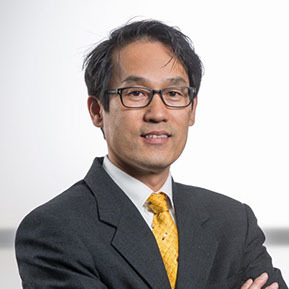 Chung Youl Yoo graduated in 1987 and earned his Masters in 1997. He is a partner and managing director at Lorenc+Yoo Design and works in Experiential Graphic Design. He has designed a visitor center for Heritage Hall at the Mayo Clinic. 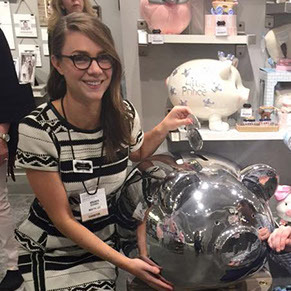 Amanda Whitley Edwards works for as an industrial designer for Mud Pie, an Atlanta-based giftware company. She graduated in 2007 and now designs plush toys, ceramics such as piggy banks, photo frames, packaging, and infant and children's apparel. Paul Bowman, class of 1999, founded Design Samaritan to help others and save valuable resources from the landfill. 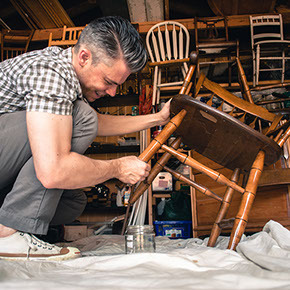 As a humanitarian design entrepreneur, he finds and refurbishes furniture, and for each piece that is sold, furniture is donated to a family transitioning out of homelessness and into a home of their own. 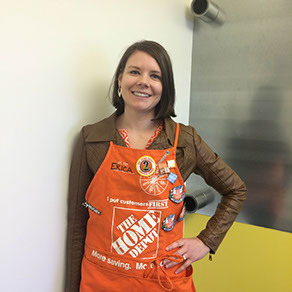 Erica Knight graduated in 2006 and has worked with a variety of projects including tools, children's and pet products, indoor and outdoor furniture, and holiday decor. She currently works as a Corporate Industrial Designer at Home Depot, where she designs decorative hardware products and garden accessories.